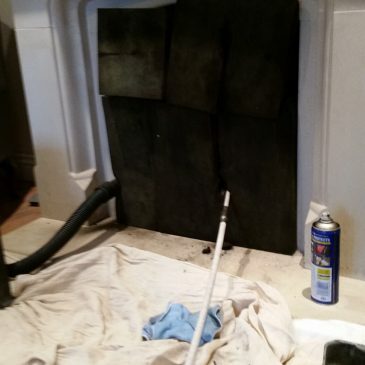 Loughton chimney sweep. 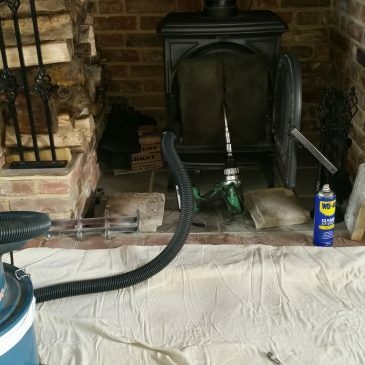 Chimney sweeping in Loughton. 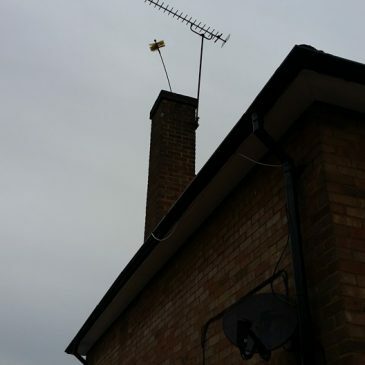 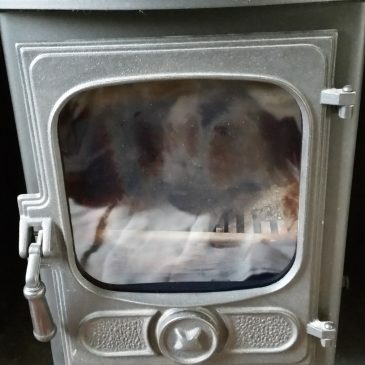 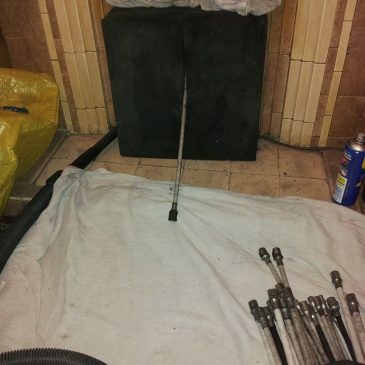 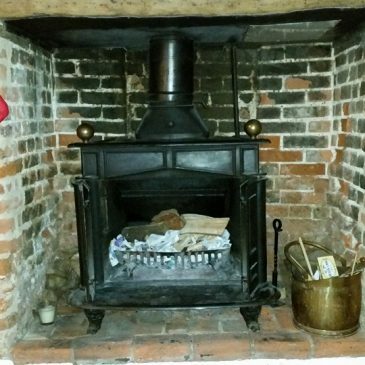 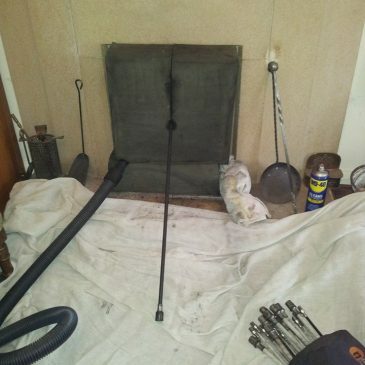 Chimney sweep in Essex. 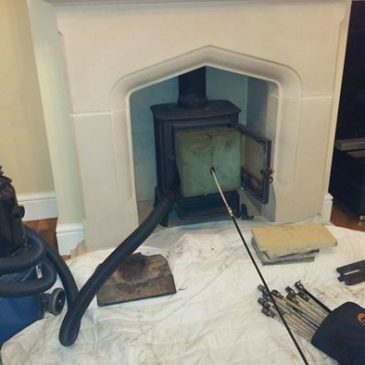 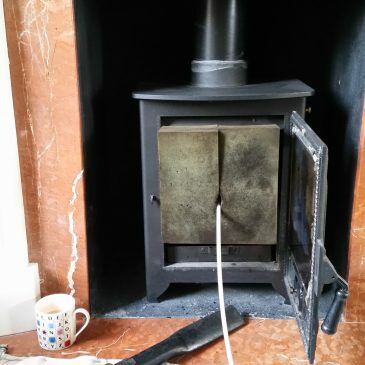 All sweeps come with a smoke test & certificate of sweeping for your home insurance.